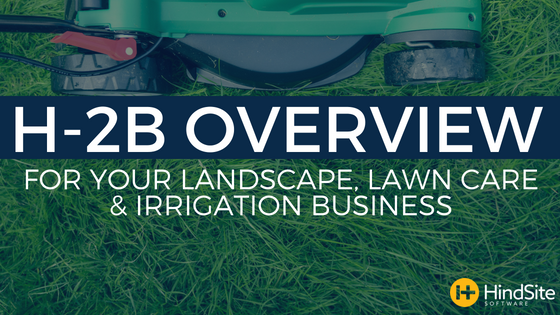 H-2B visas are always a hot topic of conversation, especially for green industry businesses. Applying and obtaining one or many visas is not an easy or simple process. Most businesses that take this on hire a law firm or attorney to help them through all the steps. if you’re a new business or new to this guest worker program then continue to look for and read resources covering the topic. And if you’re really serious about it, reach out to a lawyer familiar with immigration law & worker visas.